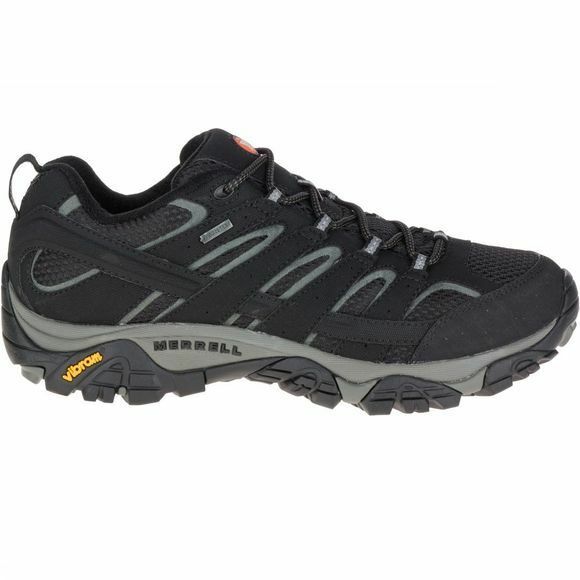 The Men's Moab 2 GTX Shoe from Merrell is a sturdy and supportive shoe that is ideal for lightweight treks over trails and tracks. It features a GoreTex lining for excellent breathable, waterproof protection while the Vibram TC5+ outsole is durable and grippy across a range of different terrains. 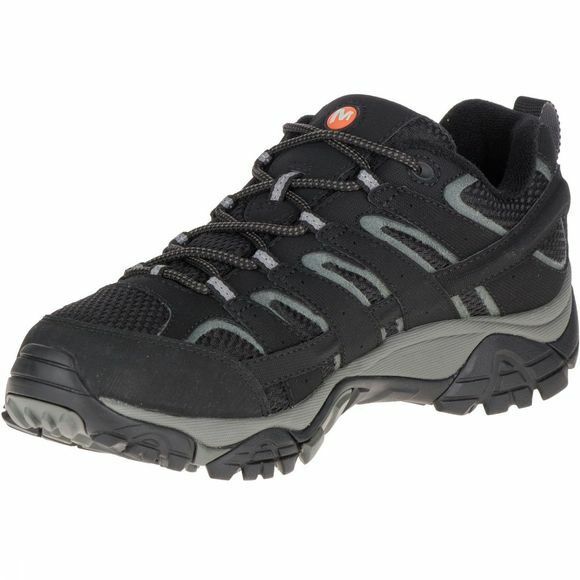 It offers excellent underfoot support thanks to the molded nylon arch shank and the EVA contoured footbed while the Merrell Air Cushion in the heel adds further support and stability. Bellows, closed-cell foam tongue keeps moisture and debris out to prserve the out-of-the-box comfort experience for as long as possible!